Today is International Children's Book Day and to celebrate it I want to share with you our current favourite books. I remember when I was a kid up to secondary school I loved reading books then I suddenly just stopped and the last few years I have rediscovered my love for books. I really want to encourage the little one to start reading from a young age and to be able to enjoy books for the rest of her life! Back in my day books like Burglar Bill, The Hungry Caterpillar, Meg & Mog, Dear Zoo, The Jolly Postman were some of my favourites. I actually got rather excited seeing all these books in Waterstones when I was looking at what to pick up before she was born. I try to rotate her books around so she doesn't get bored (she's 15 months old) and we do go to the library so we get quite a variety to keep things interesting. Right now these are her current favourite books. We have Old MacDonald and the Noisy Farm because it makes 60 different sounds. Its a big solid book that will last a very long time and I picked this up cheap for £6.99 in TKMAXX. She just loves pressing all the button and listening to all the sounds and less interested in the contents of the book. Next up is Miffy one of my favourite bunnies growing up, I use to have a huge cushion the shape of Miffy's head and cutlery set with Miffy on but never actually read any of the books. 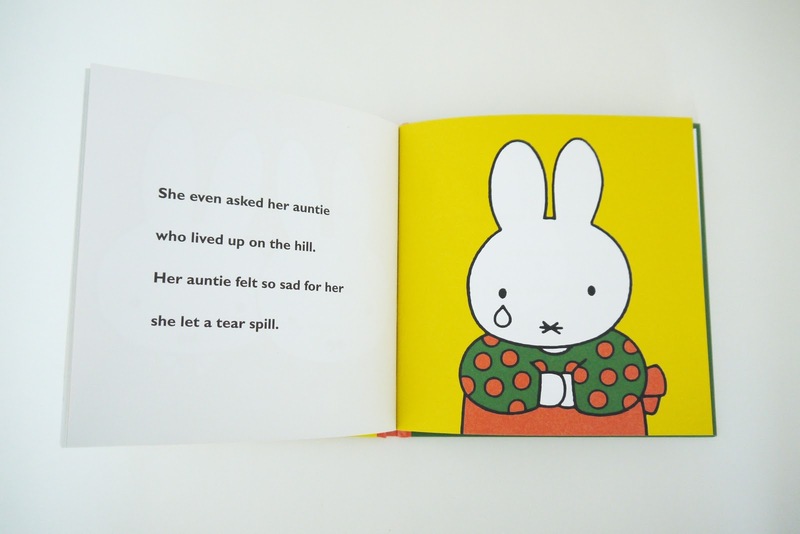 I actually thought these books would be for when she's a little older but each of the pages are brightly coloured so it caught her attention and became a favourite and we were recently sent *Miffy Is Crying. Sophie Peekaboo she absolutely loves but we only give it to her while we are watching because it's got flaps and she likes to pull off this particular one and I've lost count the number of times I have had to tape it back together at work. Some of the items also have texture so she really enjoys this one. We received baby talk from our health visitor and I was surprised she would like this one but I have a feeling it might be because each of the pages actually show actual people faces rather than the cartoon figures she usually sees. She actually likes to flick through this one by herself when I am working from home. Lastly another classic Each Peach Pear Plum, again she likes to flick through this one herself and I often read this one to her before bed. It's a strong hardback which is perfect for her age because they last a lot longer and you can't crease the pages easily. Are any of these books a favourite of yours when growing up if not what were your favourite books?